Today, we’re taking a look at your Facebook fan page. I want to show you something that a lot of people know about, but if it’s something that you haven’t been using or you weren’t aware that it was available to you, it’s definitely something you want to know about. I’m going to show you how to schedule a post in Facebook. 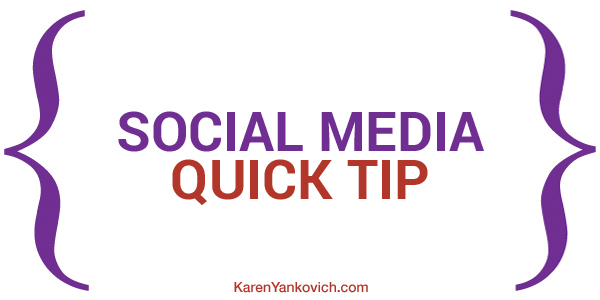 If you’re new to social media or you’re new to online business, you may know you can use tools like Hootsuite and Buffer and SocialOomph. There are a lot of tools you can use to schedule your posts, but in Facebook you can schedule it directly into Facebook and I’m going to show you how. In the example in this video, I’ve taken an article that I wrote for The Daily Word, and I’m going to post it and instead of just hitting publish, I’m going to click on the little drop down arrow, where you see you can schedule, backdate, or save as a draft. You can just pick a date and time and click schedule. What you’ll see then is it disappears, it’s no longer here, but you can see how many posts you have scheduled. You can go to this ‘see posts’ and now you’ll get a little sneak peek at some of my scheduled posts.